Welcome to our website KC Fence Company! Please look at the pictures and get some ideas of possible fences you might like. KC fence company has been installing wood and steel fences in the Kansas City metro and surrounding areas for a long time. We look forward to serving the area for many years to come. At any time while looking through our website, please feel free to call us at 816-788-6700 or fill out the contact form. We can't wait to hear from you! KC fence company is a fully licensed and has insured contractors. We stand by our products and workmanship. 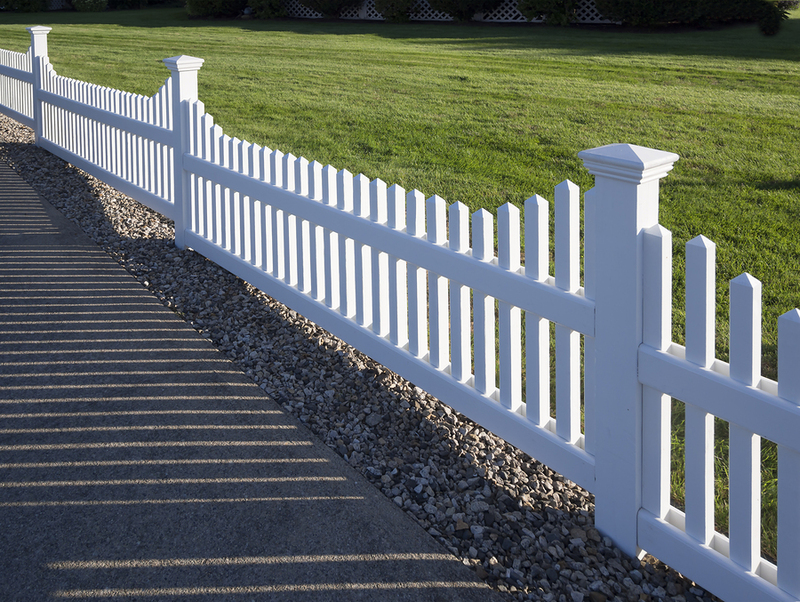 We offer a variety of fencing options to fill all of your fencing needs. There are many reason to install Farm type fencing for your property. Reasons include marking property boundaries and keeping livestock in certain areas. Farm fencing is also a far less expensive than the alternative of installing traditional wood panel fencing or metal fencing. Covering acres of land would get expensive for all the material and labor involved and would take away for the appeal of the land. Today you can do many types of farm fencing. 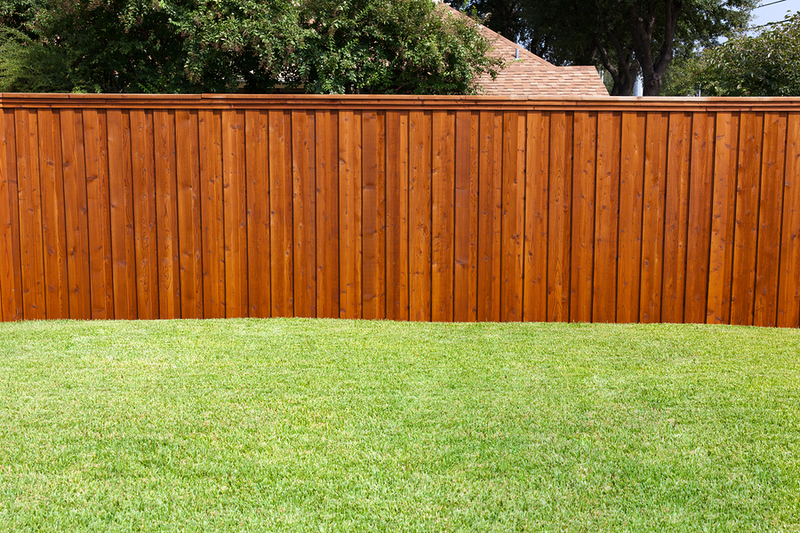 Wood and Vinyl are very popular choices for this type of fencing. Please give us a call and for your free estimate. 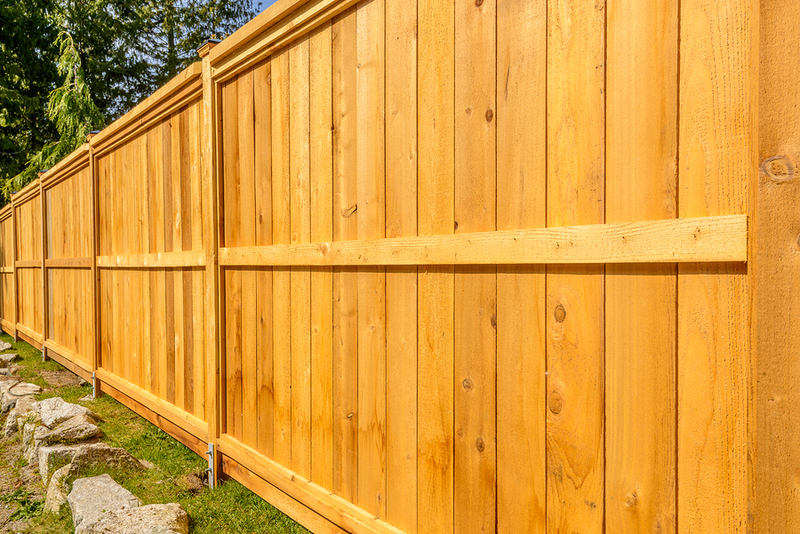 Every fence installation and project will be handled by experienced crews who take pride in their work. Many of our crew leaders have been installing wood and steel fences for 5 plus years. What! You're still reading, please give us a call. We would love to give you an estimate and start on your project ASAP! Here are just a couple of reasons to contact us. When you work with KC Fence Company you work with the best. Our crew leaders and crew have a step by step process to insure quality and efficiency. This insures the best fence installation. We also start of with the latest technology with our materials. KC Fence Company uses products and workers that are second to none. Our products our only chosen from the most reputable in the business. All of our project managers and professionally trained. Because of our strict process, we make sure all line items are met. Service is why we are still in business. It is our number 1 product. We warranty all of our products and workmanship. We keep a drug free work environment. Team leaders are expected to respect and meet project timelines. KC Fence Company holds all appropriate state licenses.